Owing to the rapidly increasing competition, dental practices have revolutionized patient care to a great extent. If you too are struggling to stand out and attract more customers for your dental practice, try these 7 ways. These sure-fire ways are sure to revamp your practice and make it stand out from the rest. Develop a Patient-centric Approach– Dental visits can be really intimidating to a majority of people. Hence, it is of utmost importance that your dental clinic develops a patient-centric approach. Be it communication, infrastructure, treatment or services. 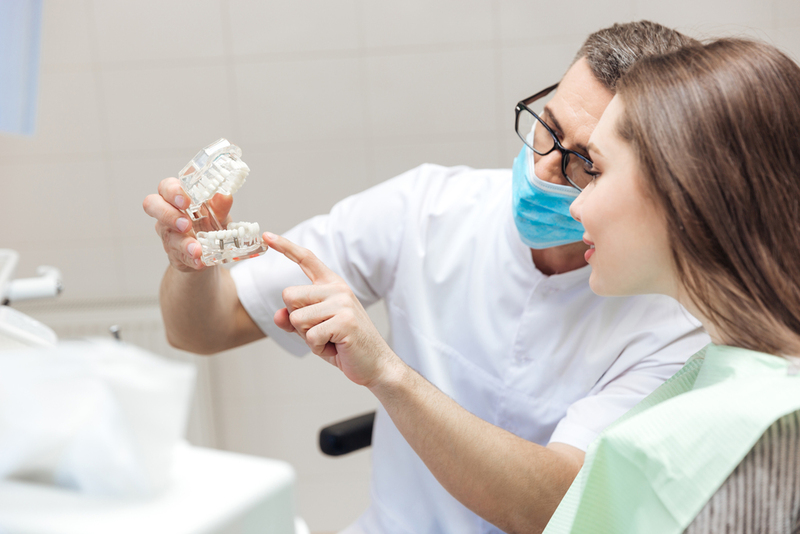 Involve your dental team to make your dental practice patient-friendly. Help your patients manage their dental appointments in a way which suits their busy schedules. This step will be surely appreciated hugely by your patients. Provide Exceptional Service– Right from initial contact to final phase of treatment, your staff across all departments should be well-educated and trained about their roles and responsibilities. This will help them deliver exceptional services. Enhance the Aesthetic Appeal– Dental practices generally become unaware of the aesthetic factor of their clinics over a period of time. This can affect the volume of patients. 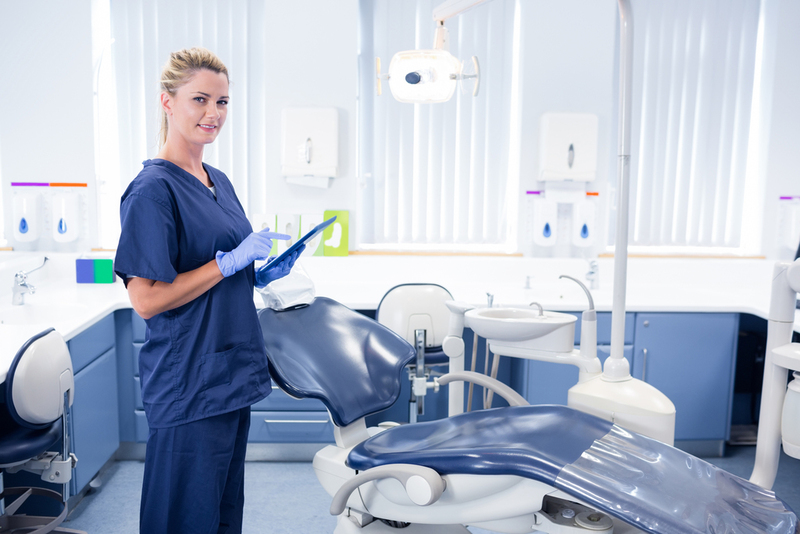 On the other hand, keeping your practice updated with not only latest technology, techniques and treatments but also with modern and welcoming interiors and other elements of infrastructure can give your dental practice that extra edge over your neighboring competitors. Give Flexible Financing Options– Paying for dental treatments and surgeries is a major concern for a majority of people. Hence, providing flexible financing options or plans can really add positively to your clinic’s image. It is best to undertake a planned approach. Firstly, the staff of your financial department must be aptly trained to handle any type of queries regarding the payment plans which your patients may have. A lot of practices accept multiple payment modes and provide support in terms of dental insurance plans to their patients. So, if your clinic doesn’t offer flexible financing solutions, your patients may turn to other practices. Offer Attractive Rewards– People are attracted to discounts no matter how big or small the amount. Organize contests on social media and give away attractive prizes. This is one of the many popular ways to attract customers. Even Groupons are a popular choice among most of the local businesses. Such rewards and discounts play a substantial role in retaining current and attracting new patients. Create a Rewarding Referral Bonus System– Word-of-mouth publicity is a great way to draw new patients with the help of your existing patients. Rewarding referral bonus system is the key here. Encourage your current patients by offering them a lucrative referral bonus. You can create awareness of your clinic’s referral system by handing out the referral cards at your office or tucking them into your practice newsletters. Irrespective of the referral system you choose, ensure that there is no slack in following up and through. This will help you gain maximum benefit from your referral system and increase your clinic’s popularity. The right combination of well-educated and trained staff, contemporary infrastructure, technology and dental treatments and exceptional patient care is sure to set your dental practice apart.